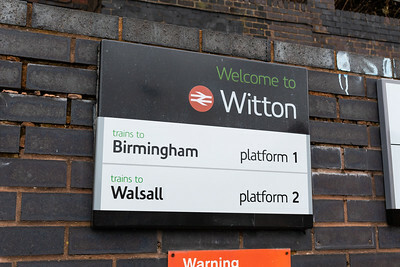 Departing Witton with a service to Walsall. 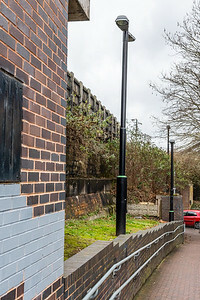 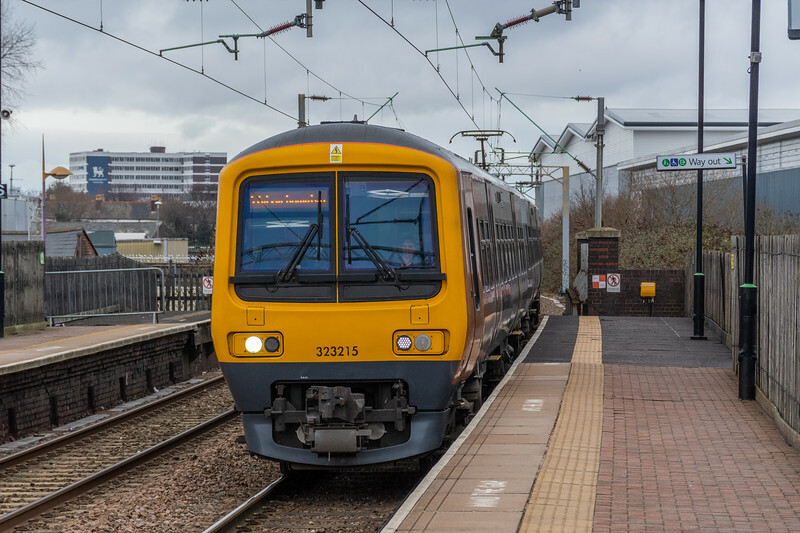 This colour scheme is becoming increasingly rare around the West Midlands, as it is replaced with WMR's new orange and purple colour scheme. 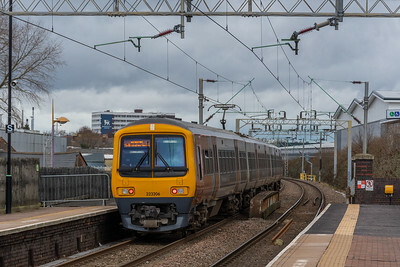 Working a service bound for Wolverhampton.